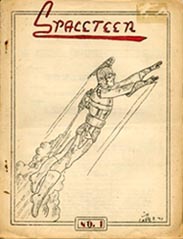 The first issue included poetry by Lin Carter and fiction by Joe Kennedy (Vampire), among other items. Cover art was by Carter. This page was last modified on 30 August 2012, at 00:25.